A lot of rumors have been floating around the web regarding an Apple-designed smart watch running iOS, but we have seen little official evidence. 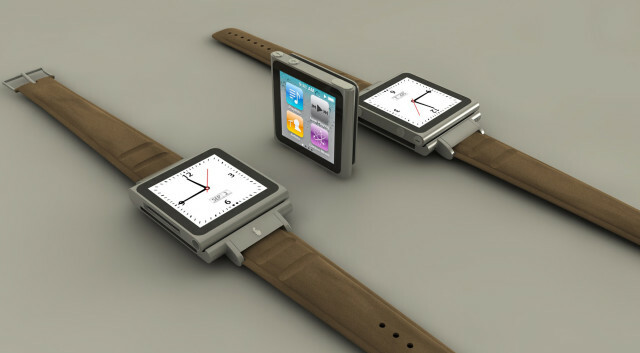 Now, however, the company has filed an application to trademark the ‘iWatch’ moniker in Japan. Noticed by Yahoo Japan, the trademark filing occurred on June 3, suggesting that the company is indeed working such an accessory. Nothing else has been known for sure about the Apple iWatch, only speculations from a previous patent application filed by the Cupertino company. It describes a watch-like AMOLED device with a slap bracelet and kinetic energy charger. About 100 of Apple’s employees (designers, programmers and engineers) are said to have been working on the project. When exactly Apple is going to announce the iWatch is anyone’s guess.